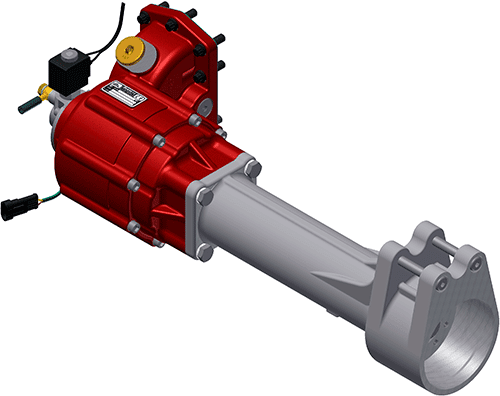 Completing our Allison MD/HD PTO series, Bezares has developed its new PTO 3131RP system with extended shaft to allow rear installation of large pumps making it suitable for the most demanding hydraulic applications. 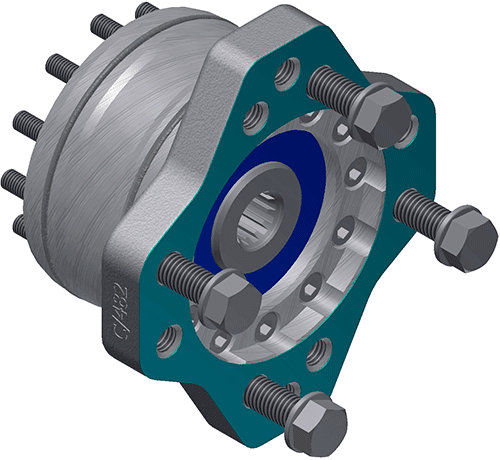 1 - Select the mounting side and internal relationship you need for your application. 2 - Select the corresponding adapter to pump 3190 for your pump. 3 - Choose your support depending on the gearbox of your vehicle and the mounting side chosen for the PTO. For more flexibility in your warehouse, you can ask at once or separately each of these components.